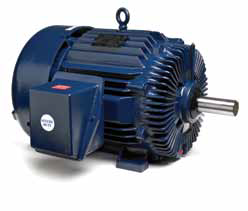 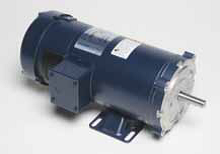 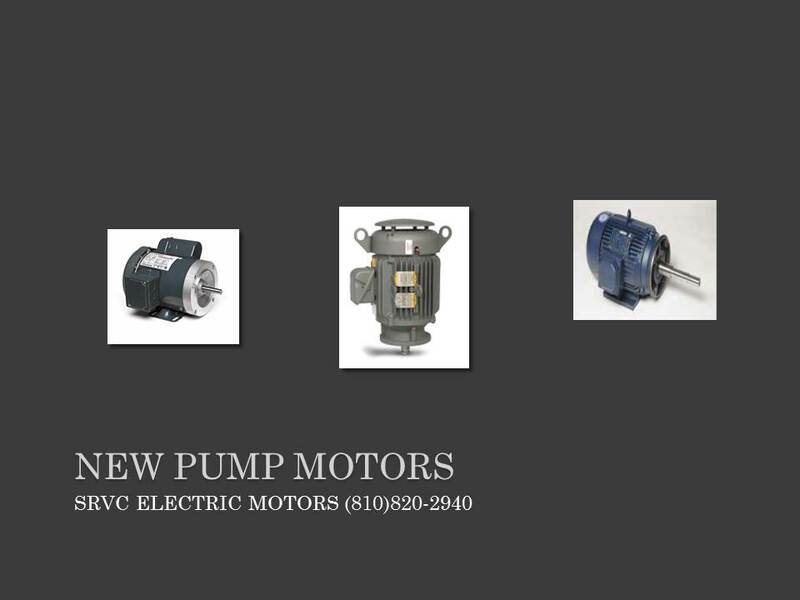 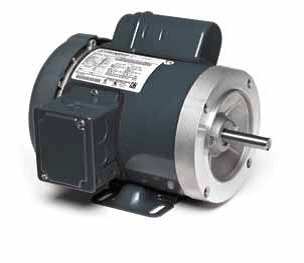 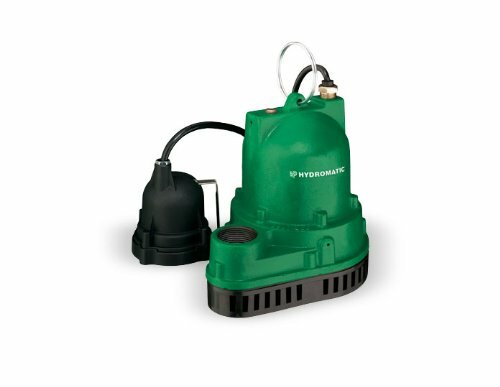 SRVC Electric Motors can also locate rebuilt, refurbished, and surplus-stock electric motors, pumps, and gear reducers! 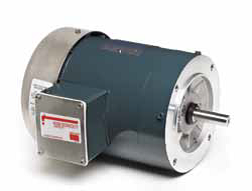 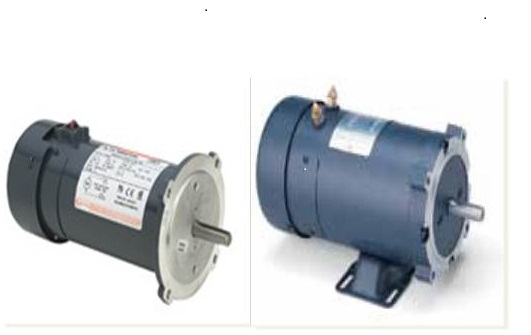 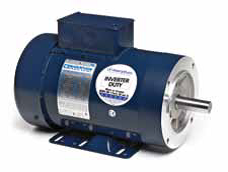 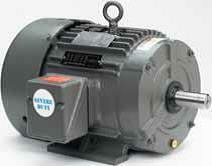 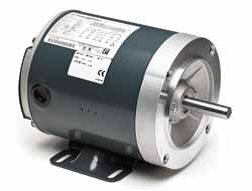 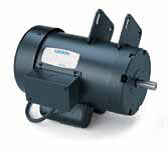 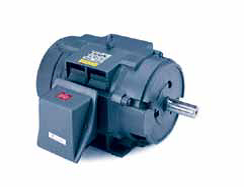 Do you have a hard to find, or very old electric motor? 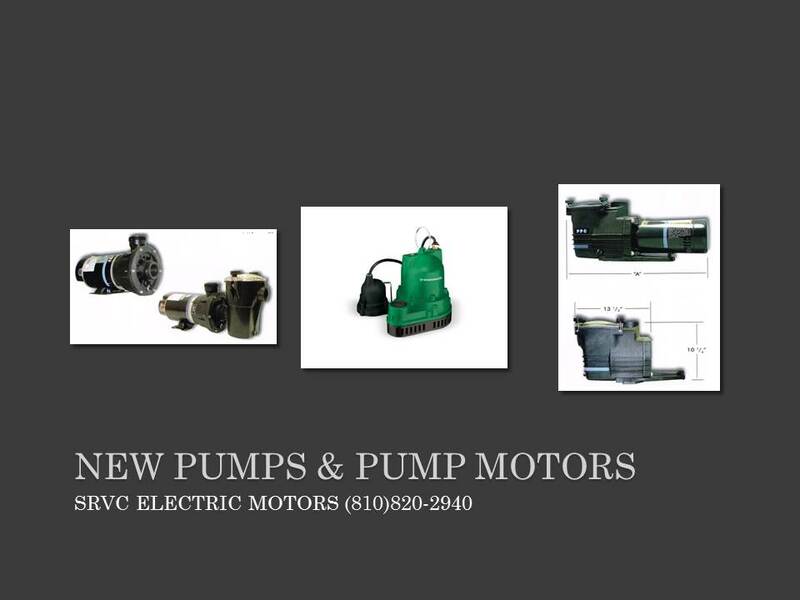 Call us today, our well trained staff can help you locate a rebuilt, refurbished, or surplus motor.